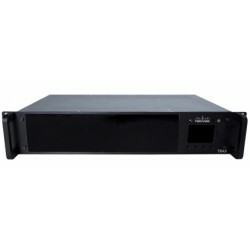 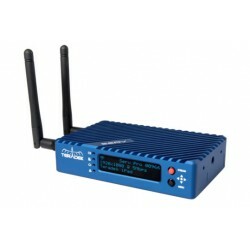 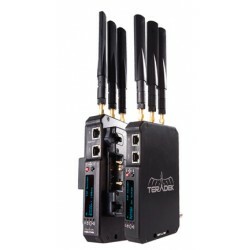 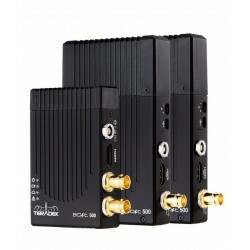 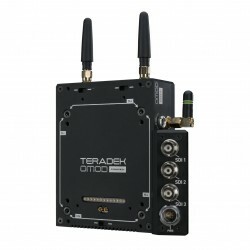 Teradek creates highly versatile encoders and accompanying transmission systems for live HD video broadcasting over WiFi, Ethernet, and 3G/4G networks. 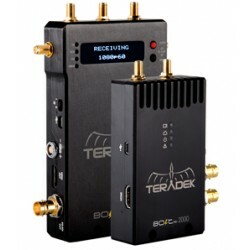 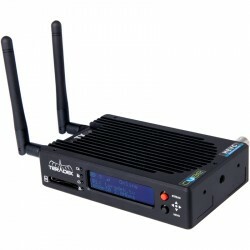 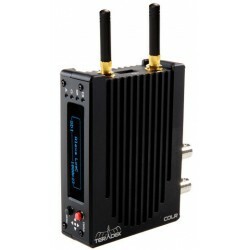 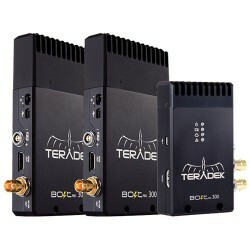 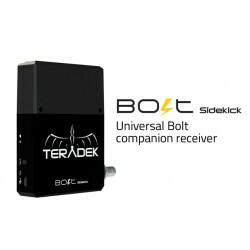 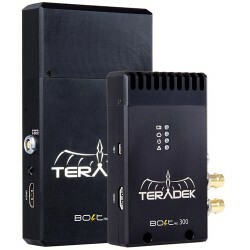 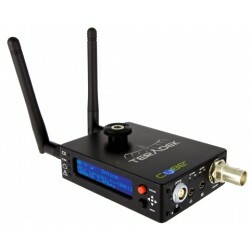 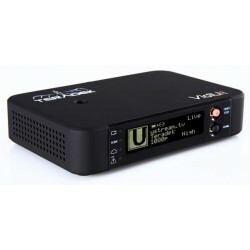 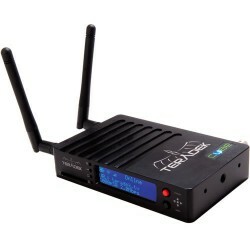 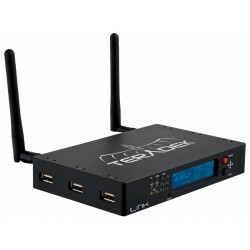 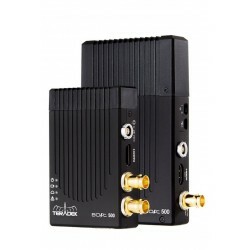 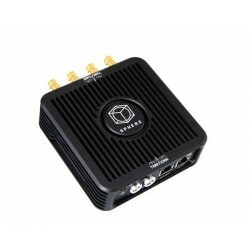 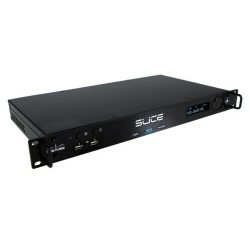 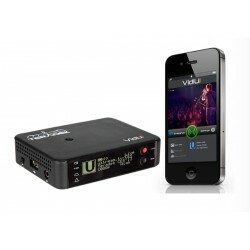 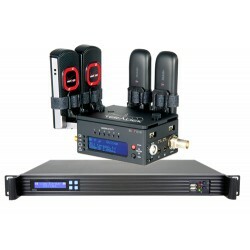 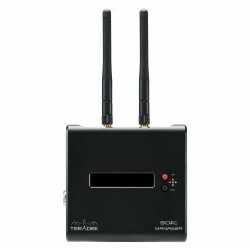 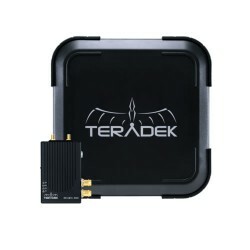 Since 2008, Teradek products have been utilized by video professionals in cinema, broadcast news, professional sports, government, and higher education. 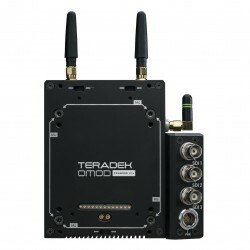 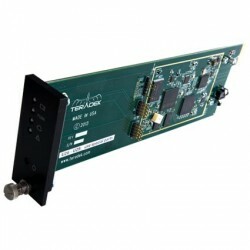 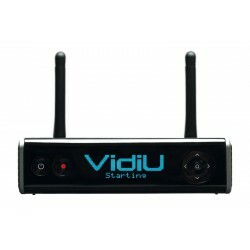 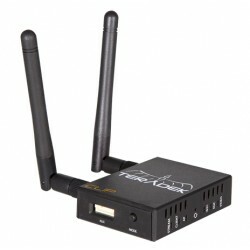 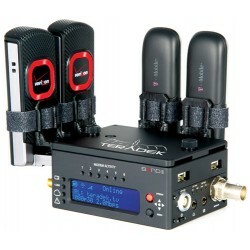 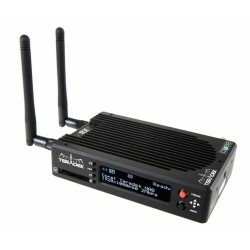 All Teradek products are designed and manufactured in Orange County, California and are distributed worldwide.